Minimal. Functional. And oh so beautiful. 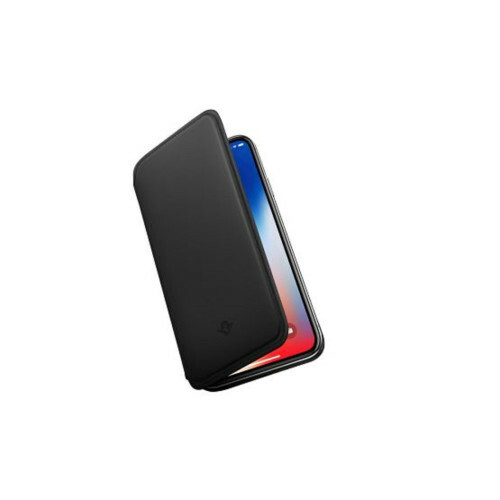 SurfacePad for iPhone was designed for those who crave a thinner minimal iPhone cover - and not a "big styrofoam helmet" as Jerry Seinfeld would say. 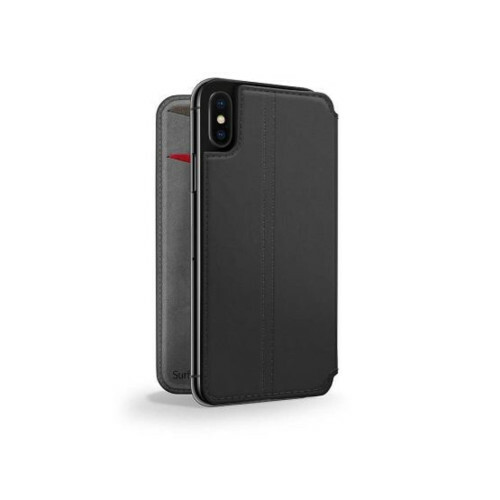 This super thin, luxury leather cover protects the front and back of your iPhone from common hazards, like concrete countertops or the keys in your purse. Along with basic protection, our newest SurfacePad for iPhone X offers automatic wake/sleep functionality when you open or close the front flap. As always, this beautiful cover features card slots for your ID and credit card and a display stand for showing off that hilarious video you discovered. It's everything you need rolled into one beautiful leather jacket. 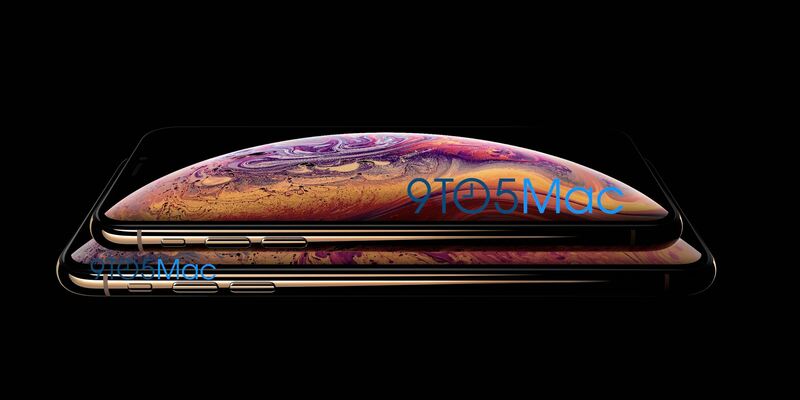 New features for your new iPhone X. Designed exclusively for iPhone X, the new SurfacePad offers some great new features. This model is made of character rich, full-grain leather that will naturally patina over time. SurfacePad for X now wakes iPhone when you open the case and puts it to sleep when you close it - one of only a few out there with this amazing function! 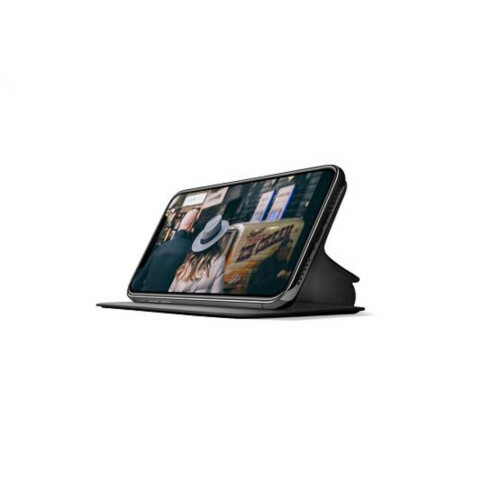 This sleek cover has two card slots and folds into a viewing stand for full screen, hands-free viewing. The big, beautiful display on iPhone gives you so many reasons to use iPhone hands-free, that a case without a stand is not an option anymore. Fortunately, SurfacePad’s built-in stand is perfect for watching movies, hanging out with friends on FaceTime, and more. Flex the back of SurfacePad to put iPhone into display mode, and you’ll be ready for hands-free selfies, watching game highlights at the bar or catching a TED Talk in your favorite coffee shop. The inside front cover of SurfacePad for iPhone has two slots for cards. Thanks to Apple Pay and Passbook, you can keep your bank cards and tickets on your iPhone and your ID and transit cards in your SurfacePad. Or simply use the slots for a night on the town with your ID and Bank Card. SurfacePad’s two card slots are the perfect complement to your new lighter Apple Pay world. SurfacePad is a simple leather jacket designed to dress up your iPhone while slimming down what you carry. This featherlight jacket has two built-in card slots so you can leave your wallet or purse behind when you head out. This elegant leather wrap tops a thick, plastic case when it comes to style points. SurfacePad is the iPhone accessory to pair with a blazer or your leather computer bag. Installs like a screen protector, covers like a glove. With the new all-glass design of iPhone X, Twelve South's SurfaceGrip technology works better than ever. This special adhesive lets you attach and remove the SurfacePad many times, without leaving any sticky residue behind.